Liverpool and it's fans are desperate to bring back Champions League football this season to Anfield, but will it rest on the fate of Luis Suarez's future at the club? This season is the one in which Brendan Rodgers' plan to get Liverpool back with the best starts to develop. Some interesting new players have flown over from Spain over the summer break and have impressed in pre-season. I don't think Liverpool handled the loan transfer of Pepe Reina properly, the Spaniard has given his all for the club for several years and they have just sent him away to Napoli without informing him first. That said, Simon Mignolet is an even better and younger goalkeeper who makes less mistakes than Reina. Brad Jones is also a decent back up shot-stopper. Kolo Toure has been the only defencive addition to the squad after Jamie Carragher's retirement, and with Martin Skrtel on the way out, the Reds still have business to do also with providing cover for left-back Jose Enrique. Andre Wisdom and Glen Johnson are fantastic right-backs and either one of them could start. In midfield, depth has never been so good. 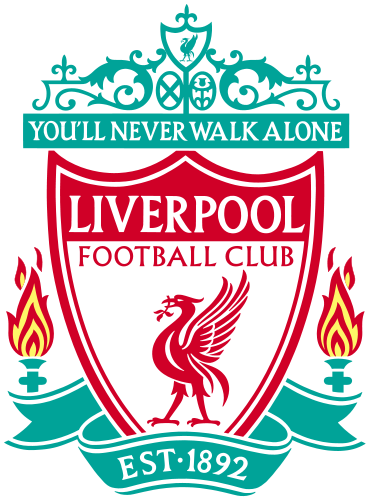 They have Joe Allen, Jordan Henderson, Lucas, Luis Alberto, and not to mention the club's most creative magicians, Coutinho and Steven Gerrard. Jordan Ibe is very strong and is an ample young right winger and I hope he is given some time. Oussama Assaidi did not really get a look in in his first year here but he is a real talent, the lad. We all know about what Raheem Sterling can do as well. The forward line is looking the strongest it has been for a couple of years, Daniel Sturridge was immense in the second half of last season, we all know what he can do. Iago Aspas has been brought in from Celta Vigo and he has scored freely in pre-season. Luis Suarez has been making the headlines all summer for the wrong reasons, Liverpool really should let him go now for their own reputation. Question is though, who is available to replace him? All the big strikers have moved already and Fabio Borini isn't exactly world class. The Reds will strive for Champions League glory this year but knowing that they may have to wait another year to do it. They should comfortable finish in the top six though. PREVIEW of Liverpool FC for the 2013/14 season of the Barclays Premier League.